Lightship or lightvessel, is a ship which acts as a lighthouse. They are used in waters that are too deep or otherwise unsuitable for lighthouse construction. 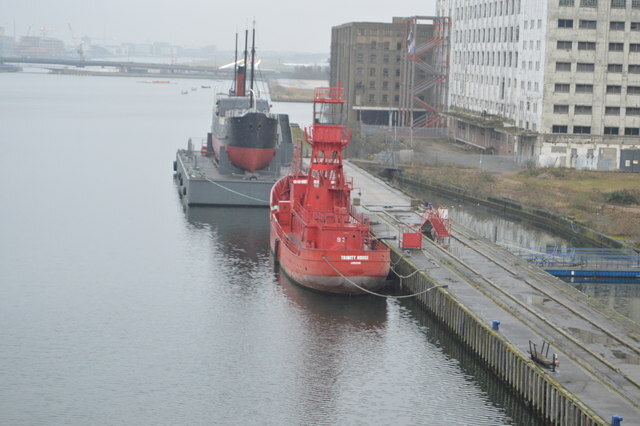 Although there is some record of fire beacons placed on ships in Roman times, the first modern lightvessel was off the Nore sandbank at the mouth of the River Thames in England, placed there by its inventor Robert Hamblin in 1732. The type has become largely obsolete; some stations were replaced by lighthouses as the construction techniques for the latter advanced, while others were replaced by large automated buoys.